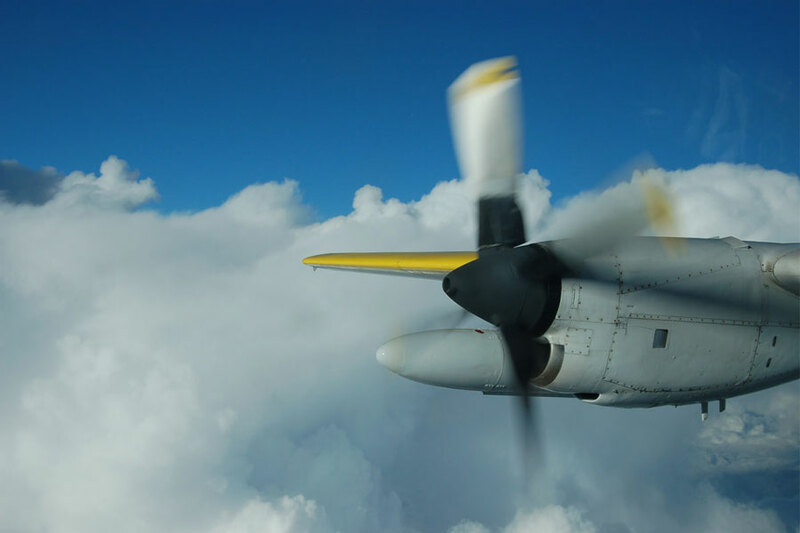 TBM Inc. operates under FAA Part 91 (General Aviation) rules. 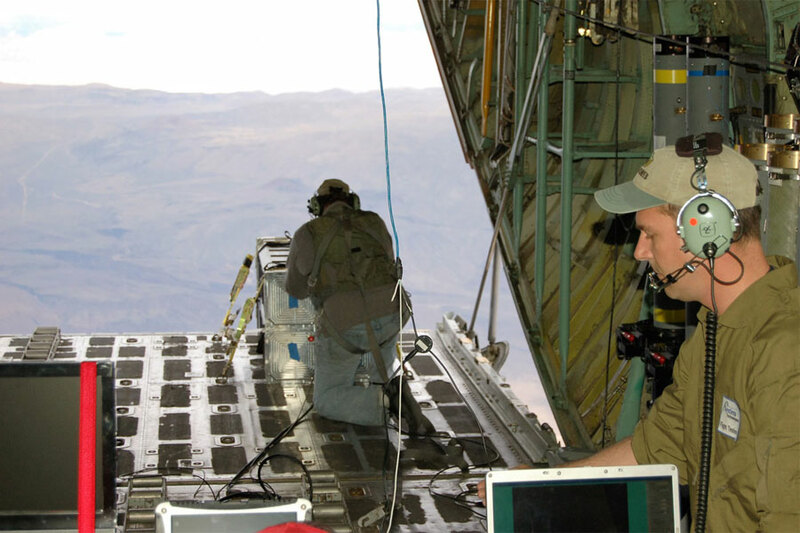 As such, the company is normally limited to contract flights for aeronautical research and development, agricultural and fish and wildlife support, and similar niche markets not in competition with civil air carriers. 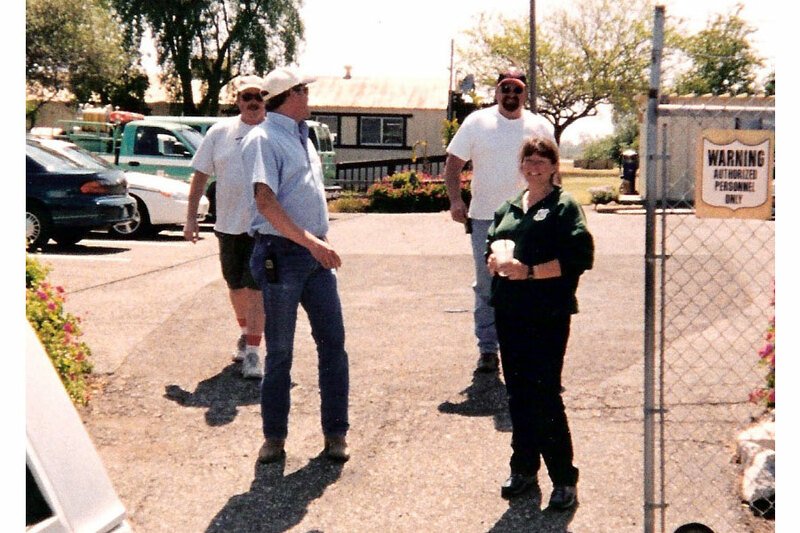 TBM, Inc. was incorporated in the State of California in 1959. 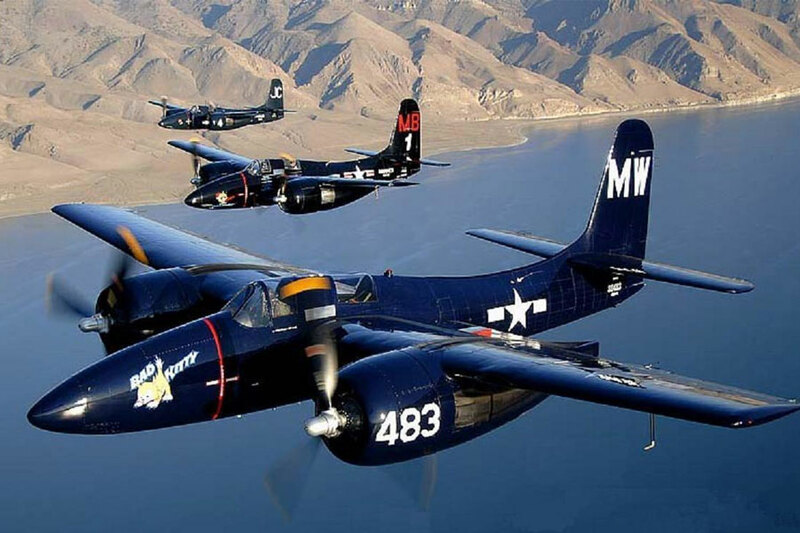 In 1958, TBM, Inc. purchased 14 Grumman TBM aircraft from the U.S.Government. 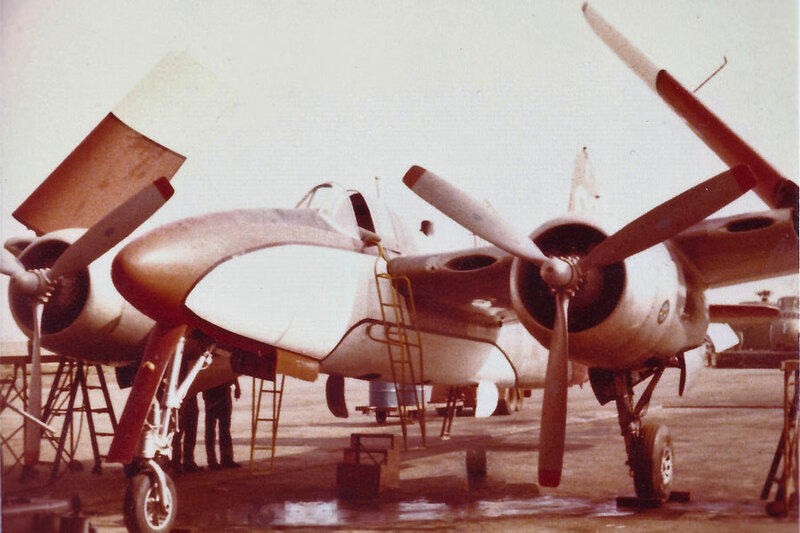 In 1959, TBM, Inc. modified 2 TBM’s for aerial application. 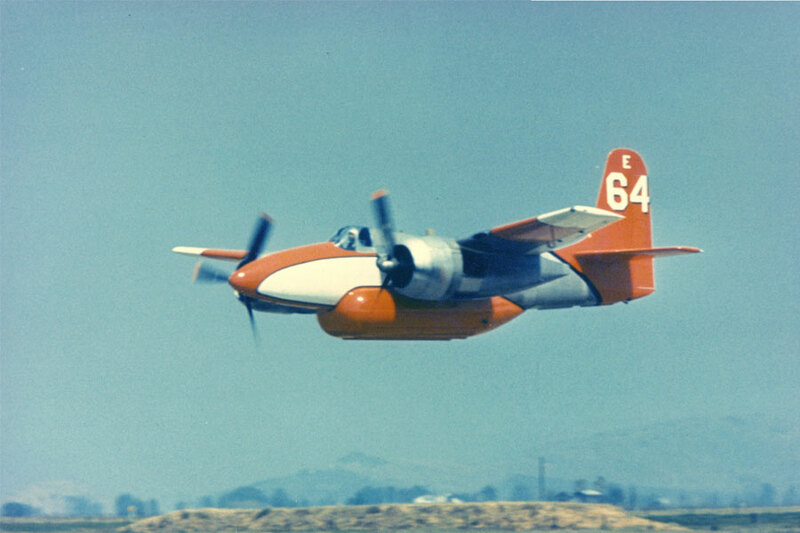 The TBM aircraft were operated as airtankers from 1959 to 1973, contracting to the USDA Forest Service and the CDF. 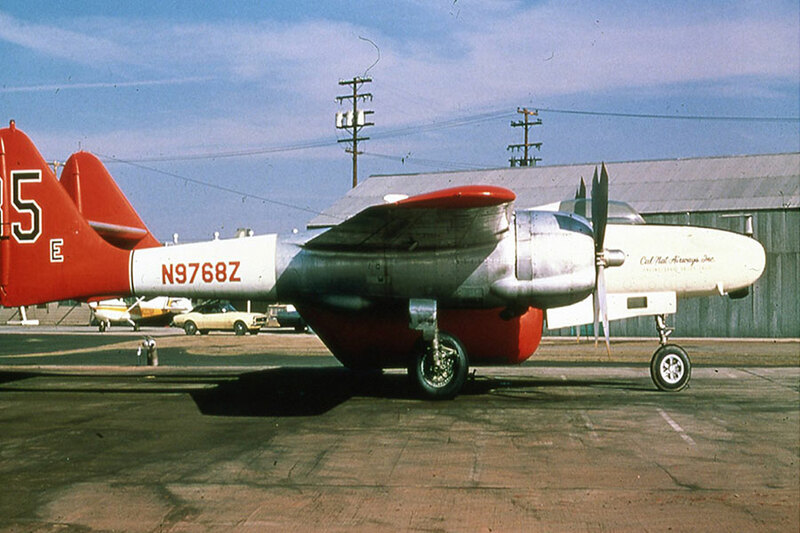 In 1966, TBM, Inc. acquired 3 Grumman F7Fs that had previously been modified as an airtanker. 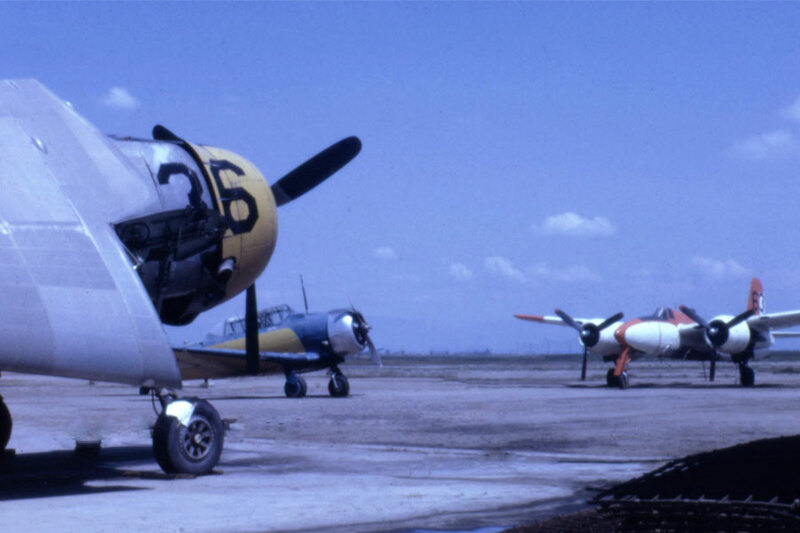 TBM, Inc. operated these 3 aircraft from 1966 to 1982, contracted to the USDA Forest Service and CDF. 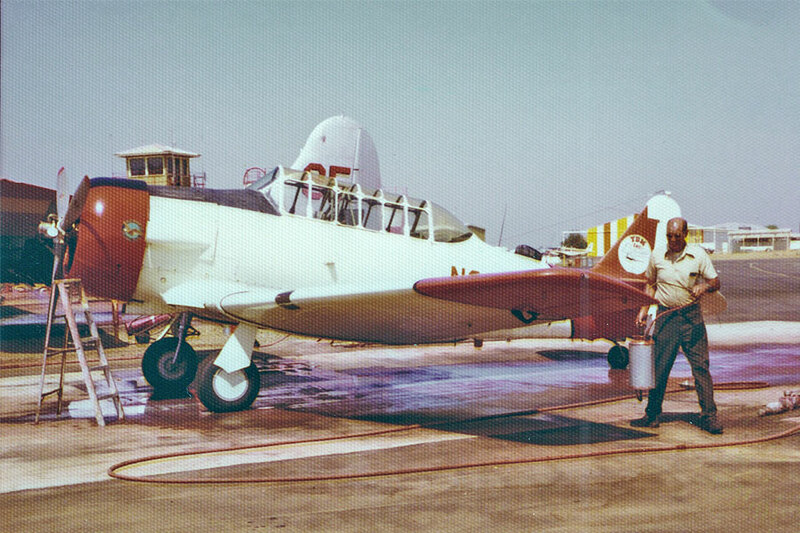 In addition, TBM operated an additional F7F, leased from Sis Q Flying Service from 1972 to 1972, as an airtanker. 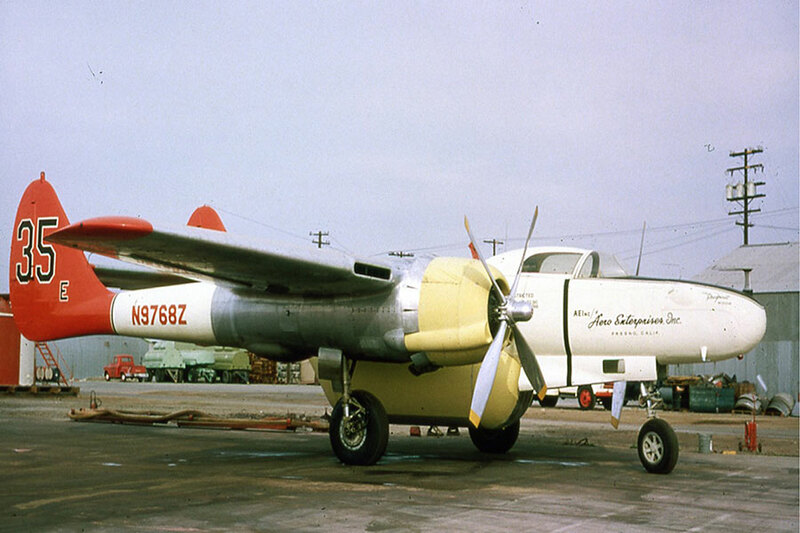 In 1968, TBM, Inc. acquired 2 Boeing B-17 aircraft that had previously been modified as airtankers. 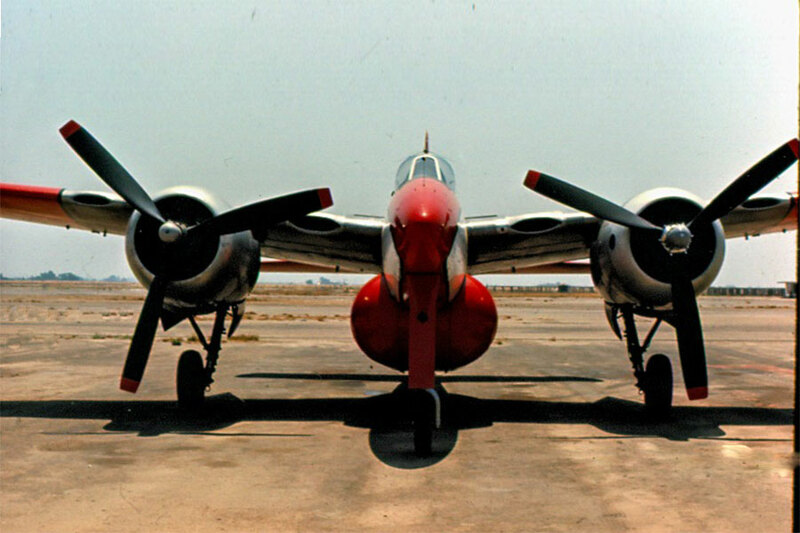 TBM, Inc. operated these aircraft from 1968 to 1982, contracted to USDA Forest Service and CDF. 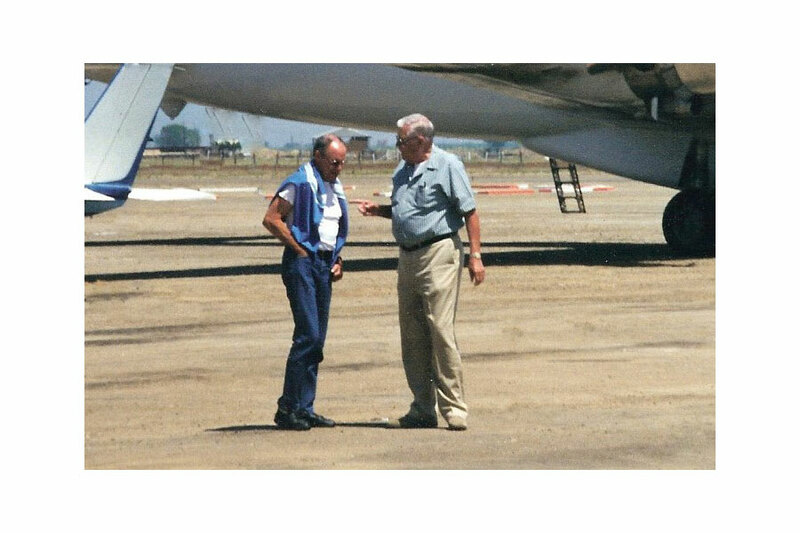 In 1973, TBM, Inc. acquired the controlling interest in Butler Aircraft of Redmond, Oregon. 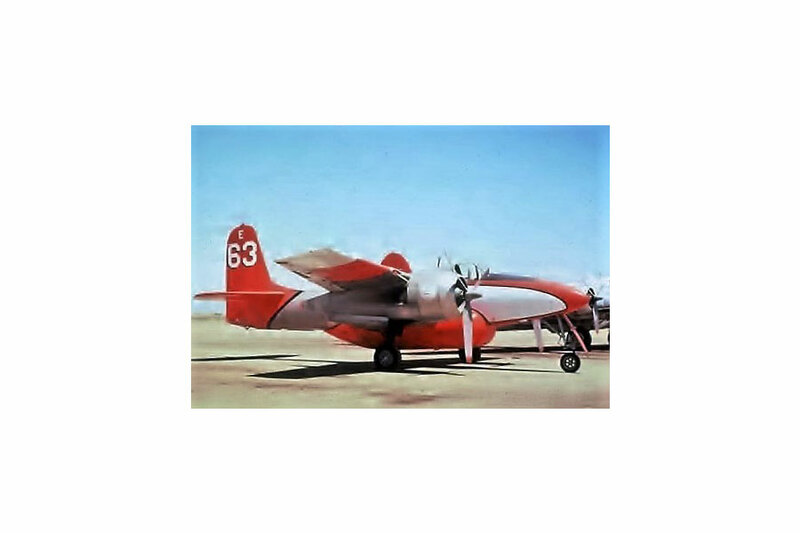 Then, Butler consisted of one B-17 and 2 Douglas A-26 aircraft in the airtanker configuration. 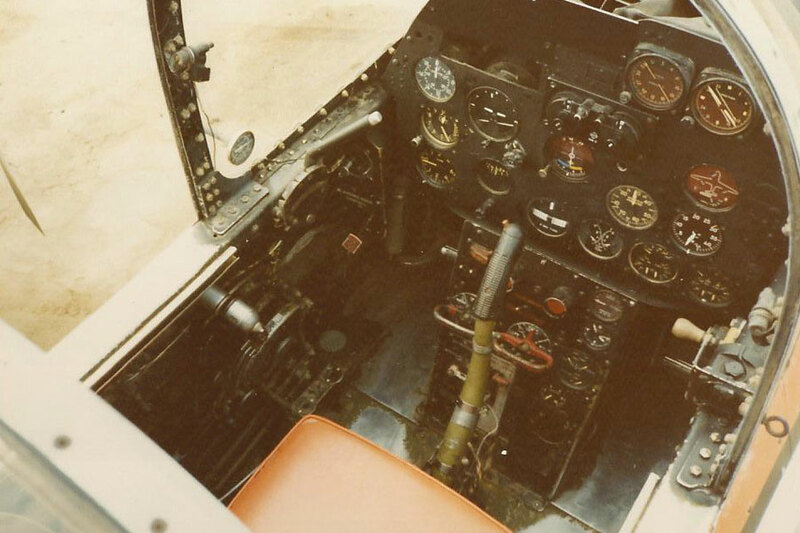 TBM/Butler operated the A-26 from 1973 to 1974 and the B-17 until 1982 on USDA Forest Service or CDF contracts. 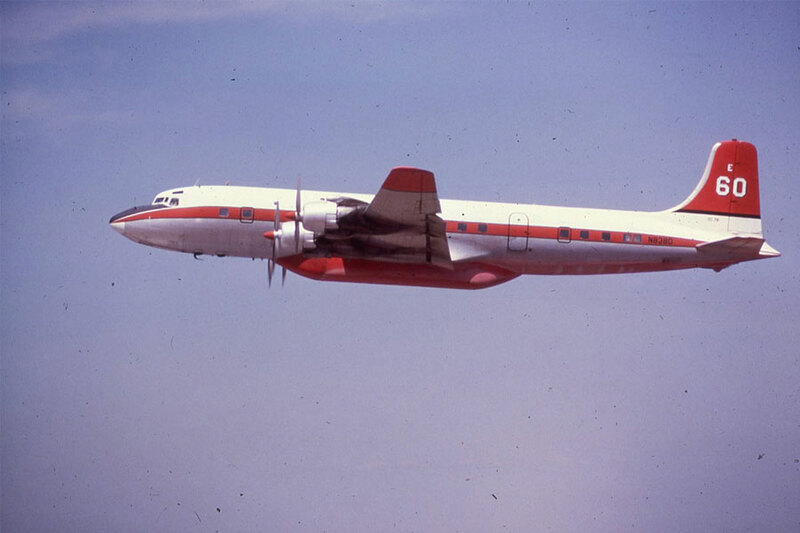 In 1972, TBM, Inc/Butler acquired one DC-6 aircraft and in 1976 modified it for use as an airtanker, and operated it until 2004, contracting to USDA Forest Service, and CDF. 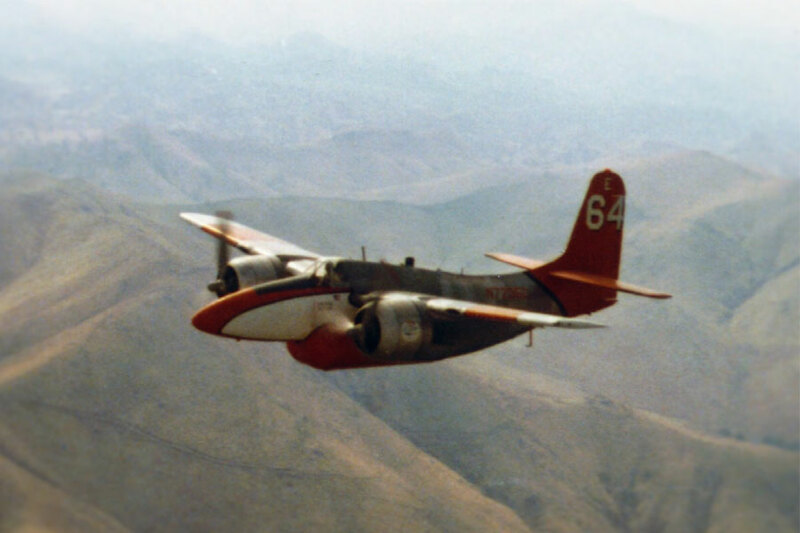 From 1973 to 2006, TBM, Inc./Butler acquired 7 Douglas DC-7 aircraft and modified and operated 6 of these aircraft for use as airtankers, contracting with the USDA Forest Service, CDF, ODF, BLM and BIA from 1973 to 2006. 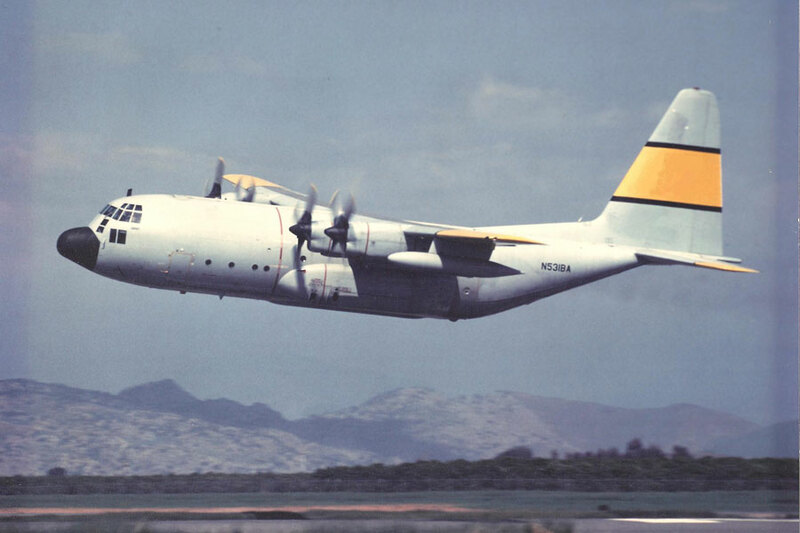 In 1982, TBM, Inc. acquired 3 Fairchild C-123K aircraft. 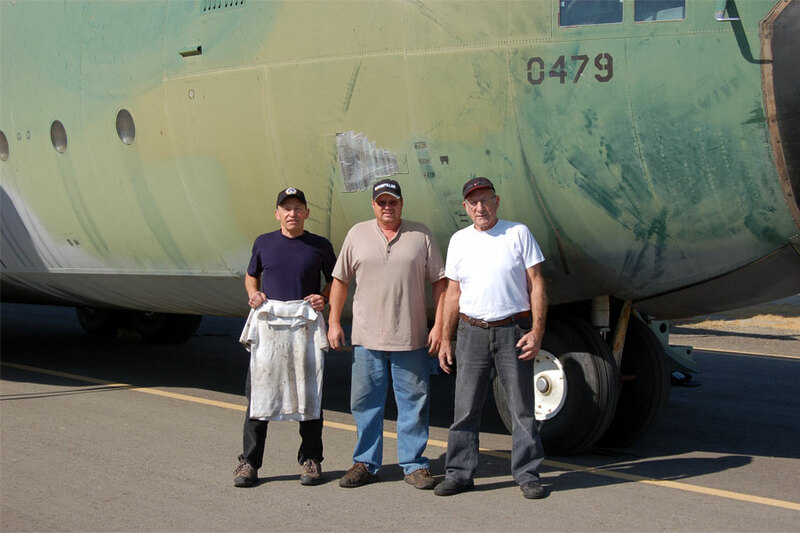 In 1981 one aircraft was modified for use as an airtanker. 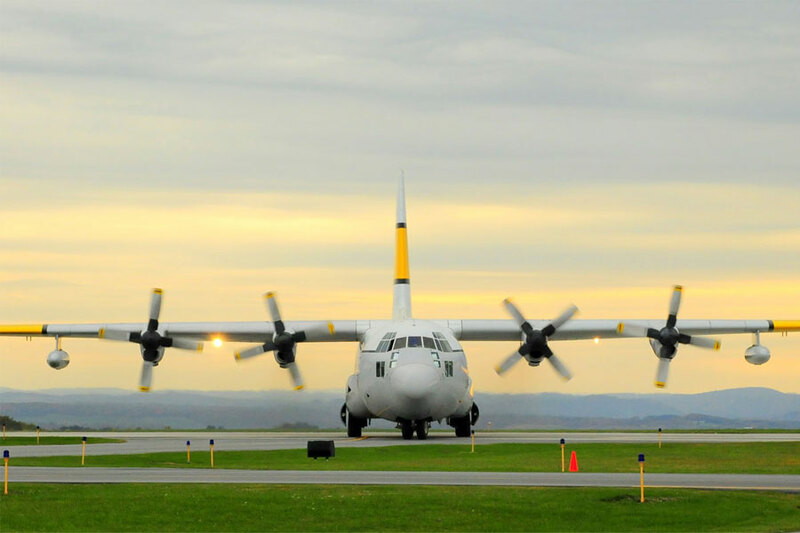 This aircraft was used as an airtanker from 1981 to 1984. 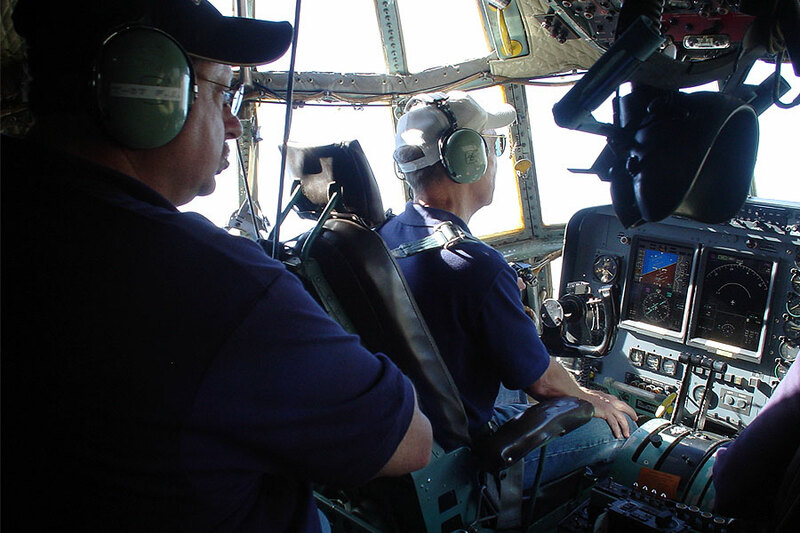 In 1983, TBM, Inc. acquired 4 Douglas C-117 aircraft, operating one of these aircraft under Part 125 from 1984 to 1989. 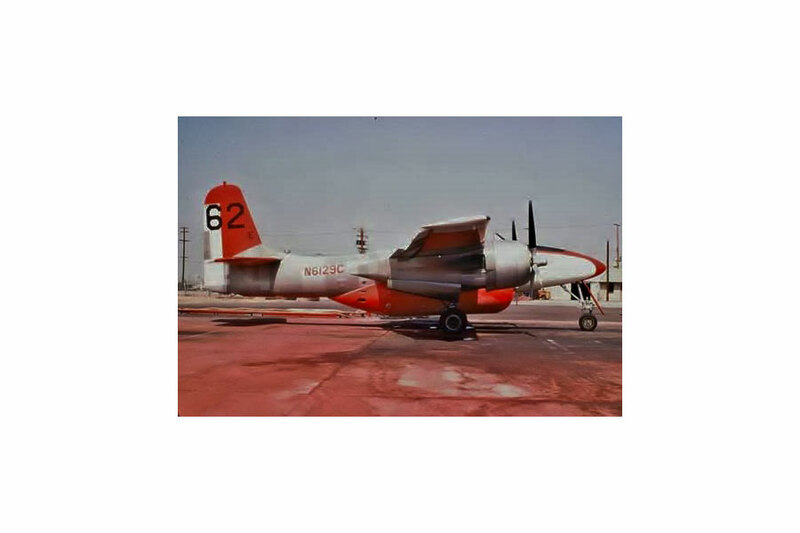 In 1990 to 1999, TBM, Inc., leased a Lockheed SP-2H from Aero Union Corporation and operated it as an airtanker on a CDF contract. 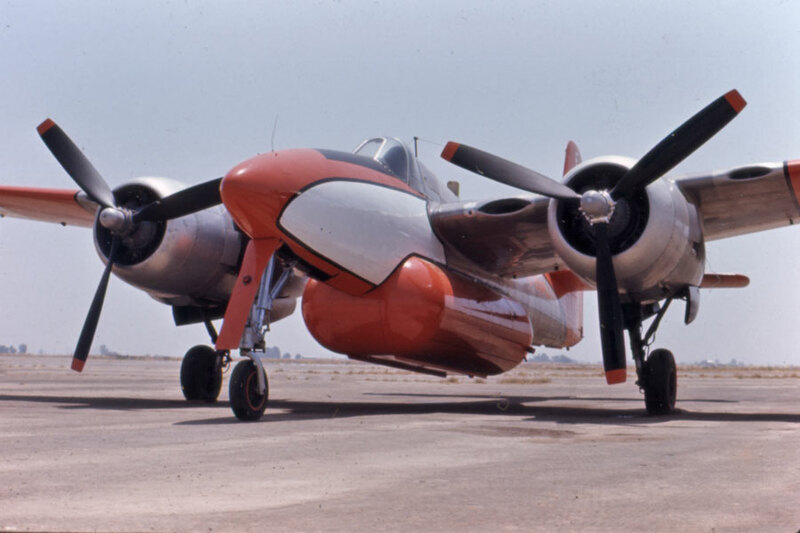 In 1968, TBM, Inc. acquired one Northrop F-15 (P-61) that had previously been modified as an airtanker. 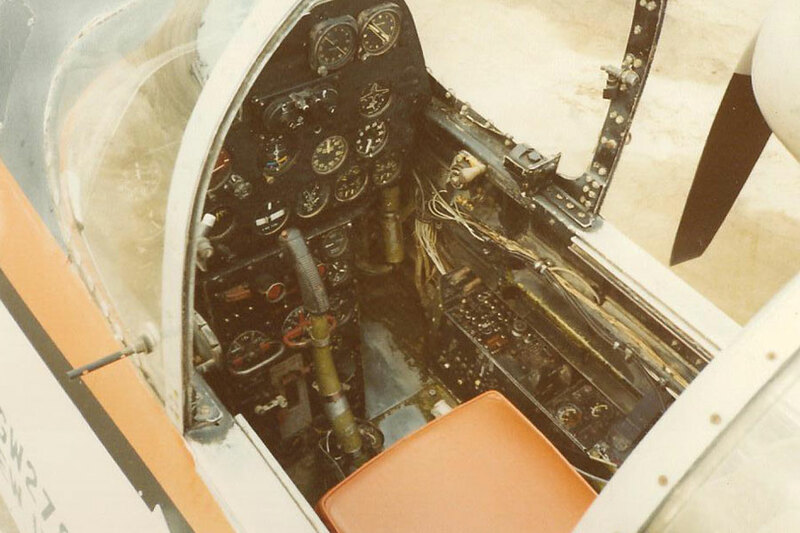 TBM, Inc. operated the aircraft from 1968 to 196_8on a CDF contract. 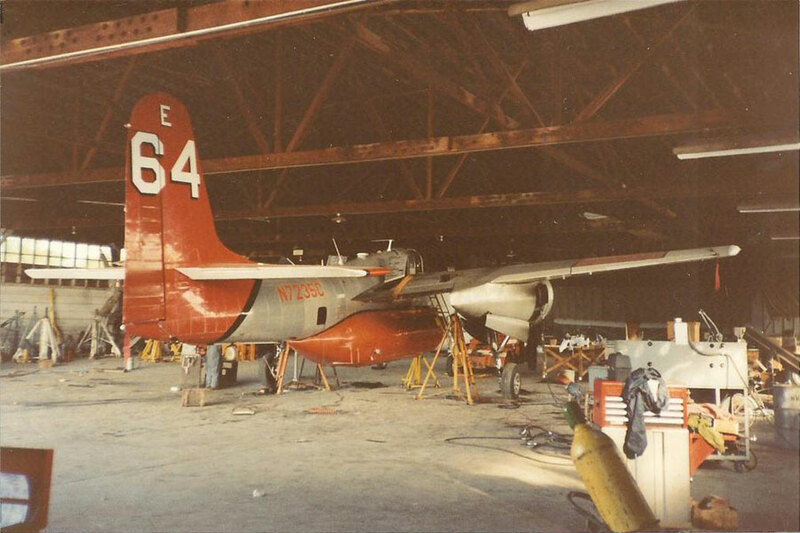 In 1988, TBM, Inc. acquired one Douglas C-54 aircraft that had preciously been modified for use as an airtanker. 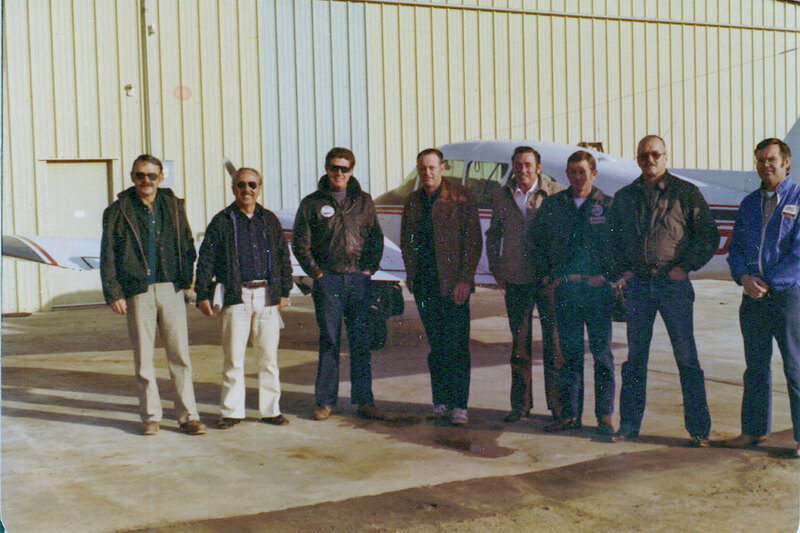 TBM operated this aircraft from 1988 to 2004 on USDA Forest Service contracts. 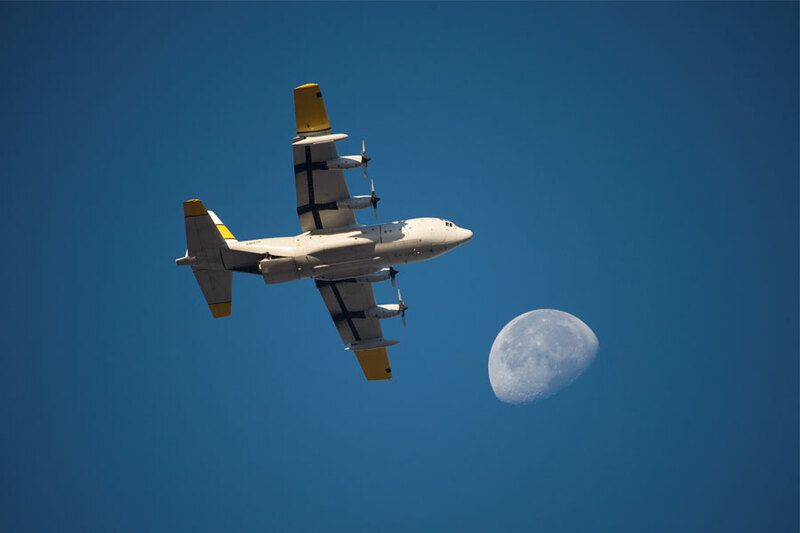 From 1989 to 1991, TBM, Inc/Butler Aircraft acquired 7 C-130A aircraft, and modified 3 of the aircraft for use as airtankers, using the aircraft from 1990 to 2002 on USDA/Forest Service and CDF contracts. 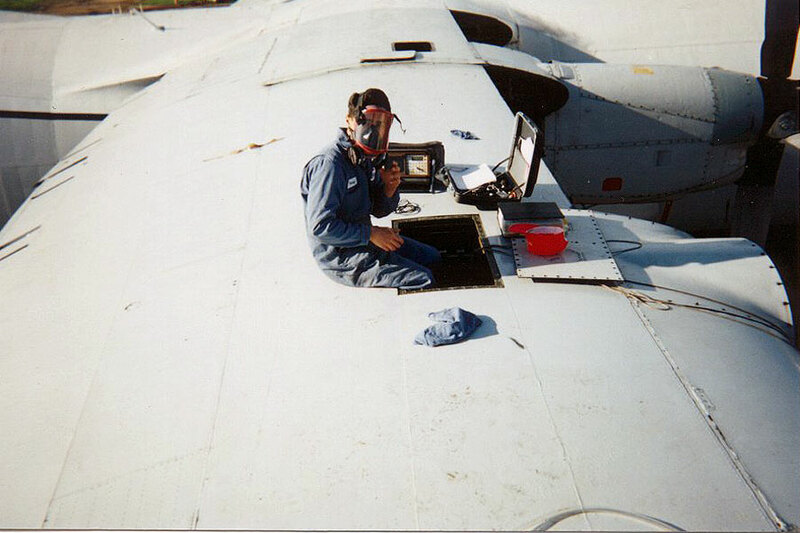 Jim French, of Bakersfield, California, one of the original investors in T.B.M., Inc. Fighter pilot Jim French gunned down 12 enemy aircraft in World War II, earning the title “ace”. It took French just three months to earn the title. 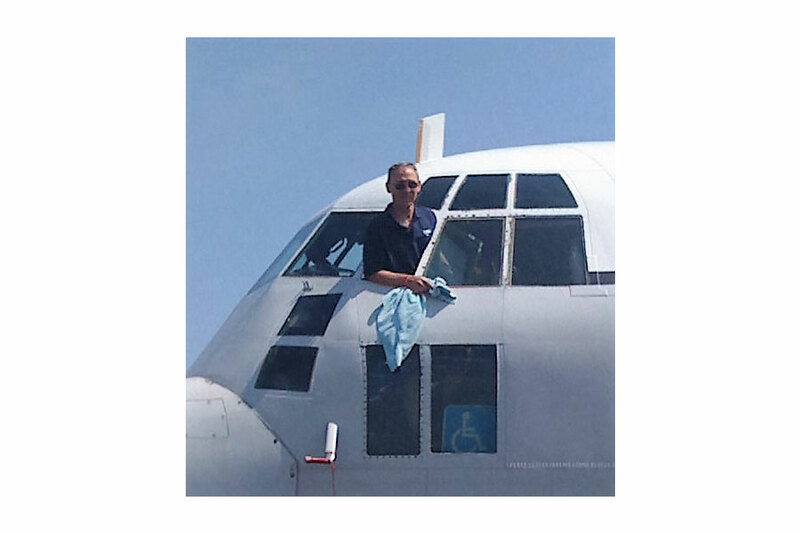 French wasn’t wounded and, ironically, the only time he had to bail out was long after the war, from a civilian plane-and over the Grapevine. 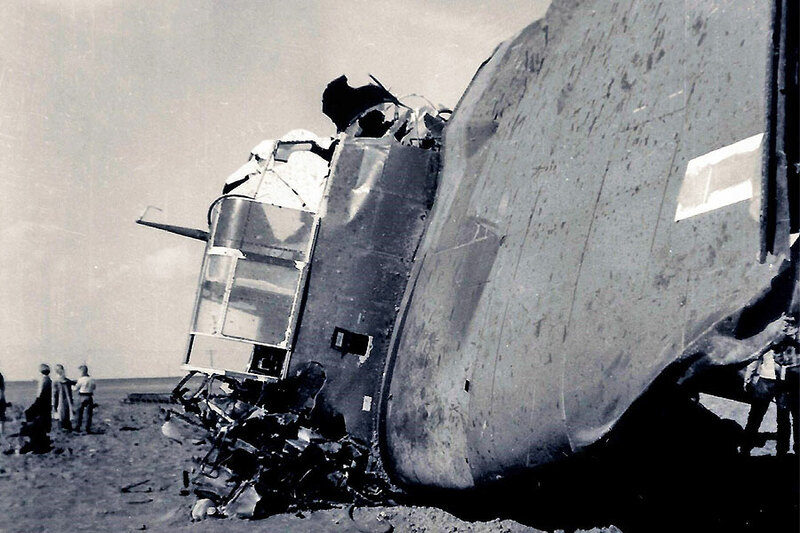 He downed his first Japanese plane on Feb. 16, 1945. 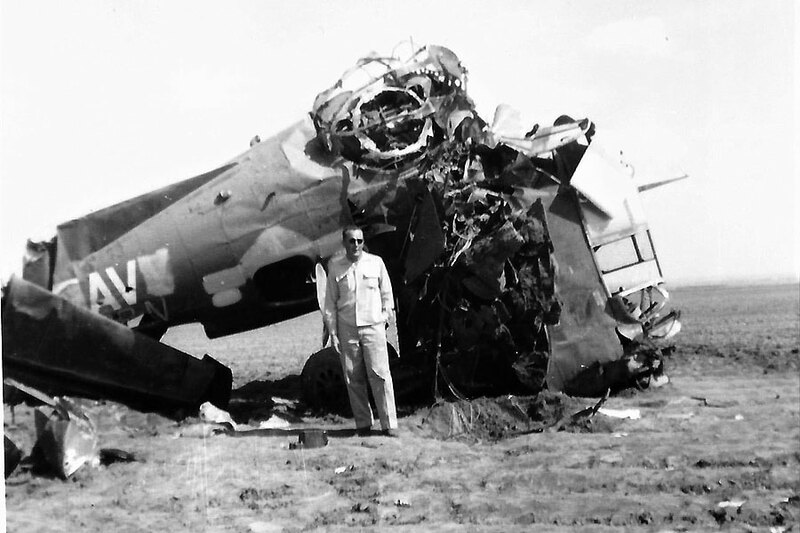 A Navy lieutenant, French shot down his last enemy aircraft May 11, 1945, north of Okinawa. Most of his kills were Zeroes or Franks, single-seat Japanese fighters. 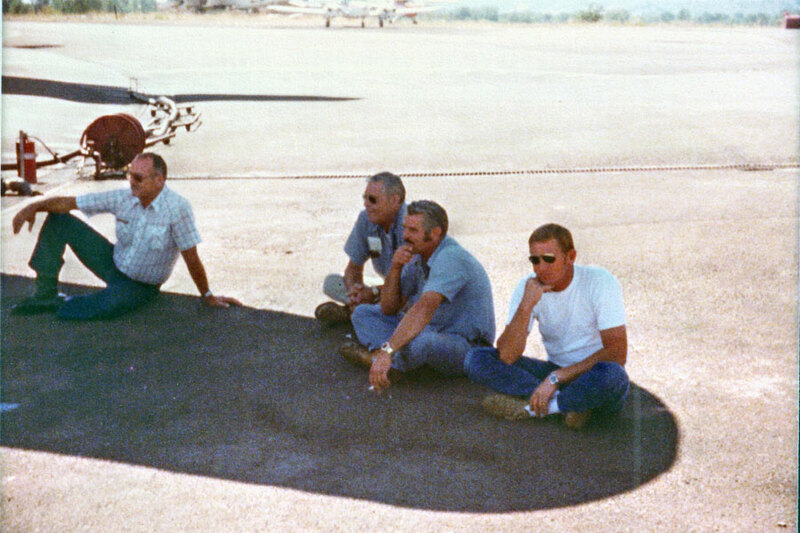 The only time French had to bail out was in February 1957, long after his military service. 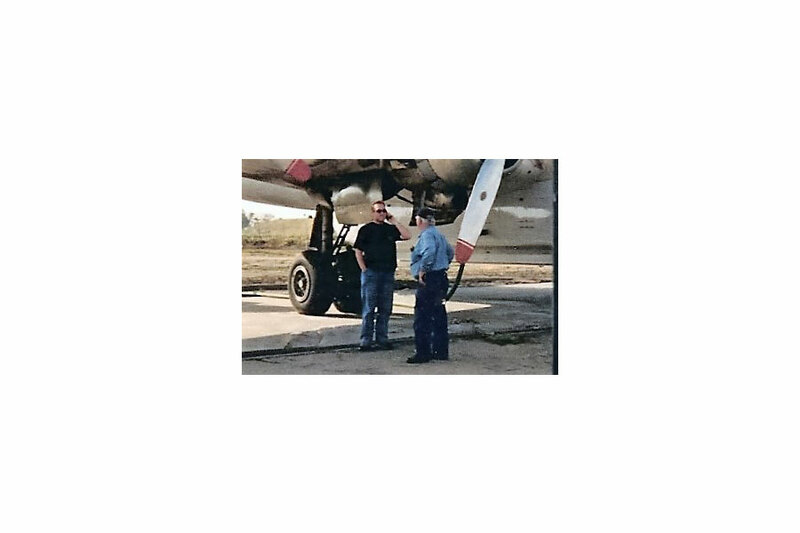 “I was flying a Grumman TBM, an old torpedo bomber, from Phoenix to Bakersfield to convert it to a crop duster”, he recalled. “The engine quit when I was over the top of the clouds, and it was raining, so I didn’t know if I was over the Grapevine or the valley. 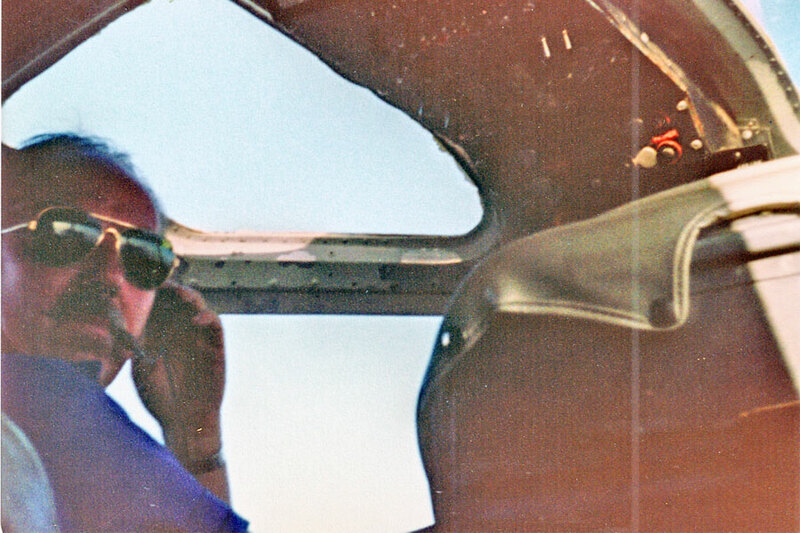 I jumped out at about 15,000 feet and went into a free fall for 5,000 feet. 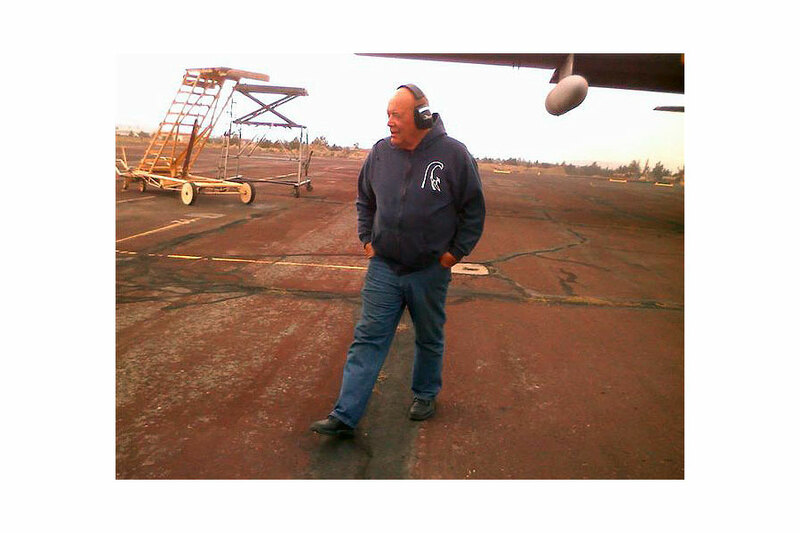 I landed about a mile from where the plane crashed, between Highway 99 and Maricopa, near Highway 166,” he said.